In the News Industry: If the news is not translated in a language that their audience understands it then it is nothing but gibberish. A professional language translation service makes sure that the meaning of the content does not change at all while translating in another language. In cultural interchange: Many books get translated into a different language to be read by readers around the globe. A good professional translation company not only translate the content properly but also make sure that its essence is not lost in the process. For a multinational company in their Business prospects: With the internet revolution nowadays, many companies are aiming for their businesses to grow internationally. Translation is exceptionally important for companies which operate in multiple countries and share information from global offices. Tourism Industry: In the foreign country, we feel uncomfortable because it gets difficult to communicate or read in any other language. Translation can effectively help in translating tourism material in their respective language. Shan-Singapore helps all kinds of translation in the industry. At the moment we offer translation in more than 1700 language pairs. 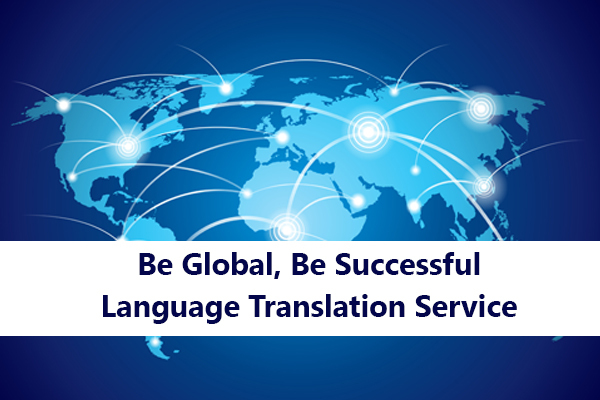 We help you expand your business globally and have a team of best translators to help you get the best possible results. We make sure that our translational work conveys the original tone and intent of a message. It is important for a good professional language translation company to consider quality enhancement measures to ensure that the work provided by the client is absolutely error-free. Shan-Singapore does that and more. We offer you one of the best language translation services and make sure our services do not burn a hole in your pocket.